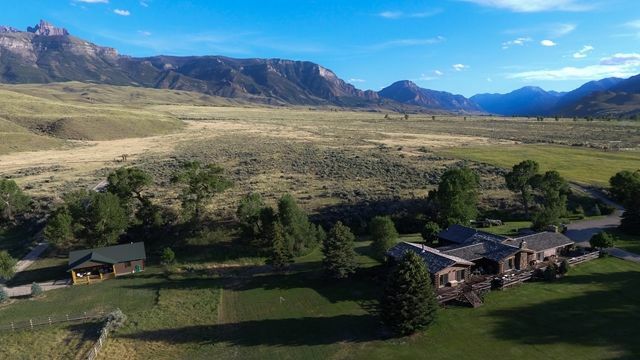 The Donley Team has some of the finest properties in Cody, Wyoming offered for sale. 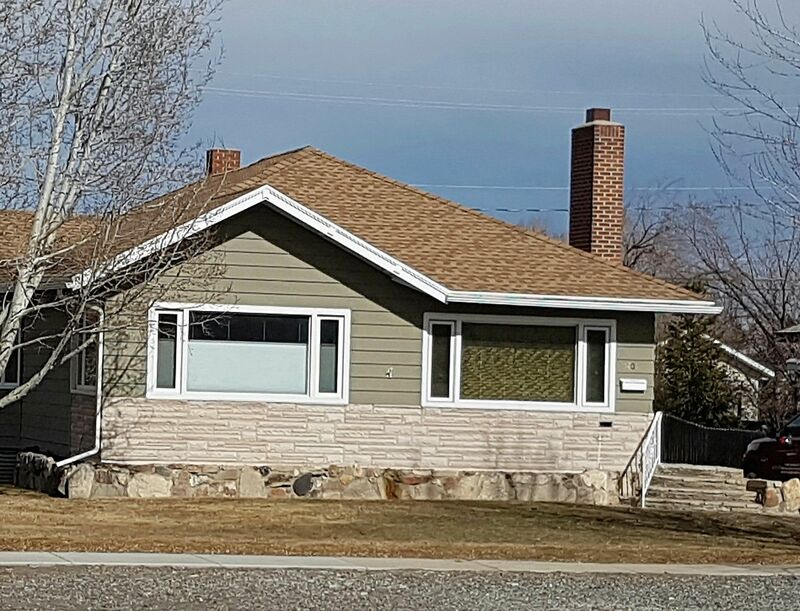 This page will introduce you to a small sample of the fine homes listed in Northwest Wyoming. Join those who love living with a true Western quality of life.